webShaper offers an interesting way to reward loyal customers, using a Point System. Point System feature allows you to configure customer points, as example, every time new customer register an account on your store. 1. Configuring your Point System. 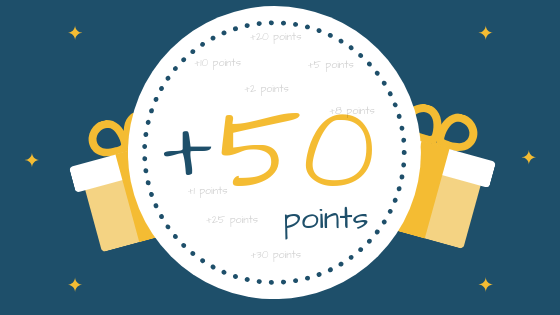 Turn On or Off the Point System on your store. You can check how many points each customer has collected. Your customer can view how many points they have on the store front. 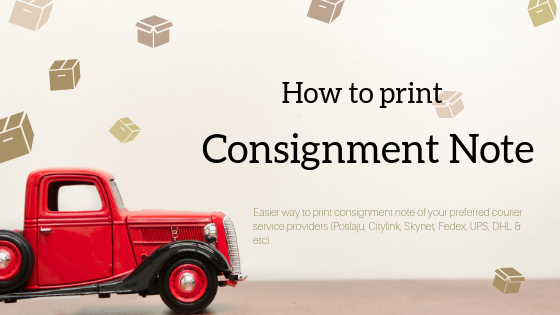 Your customer can use these points as balance that you set inside store control panel. For more information, checkout our tutorial page to Use Point System. 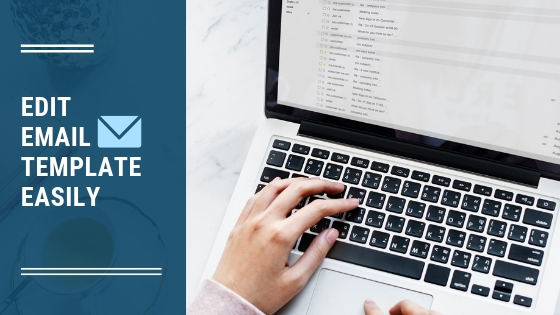 Did you know that you can easily create and edit regular email contents and save them as email templates to suit your business? 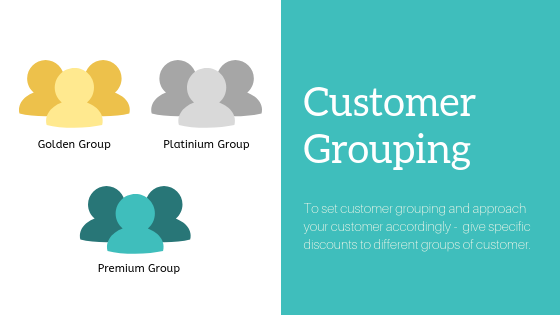 This way, you can have a standardized email for all your customers. 1. Go to Orders and click Email Template Editor. 2. Under Email Template Editor, there are preset email templates which you will most likely use for your business. You can customize them the way you like it. 3. Enter which row you want to add the subject. 6. Your subject is now added to the your Selected Template. Subject (Invoice No) is Added to Selected Template. For more information, checkout our tutorial page to Edit Email Template. Creating Sub-Products with Option will help you manage your products in a more effective manner. This feature allows your customer to choose their favourite option such as colours, and stocks available for each sub-product. Take note that before you create sub-products, you must Create Product Option. 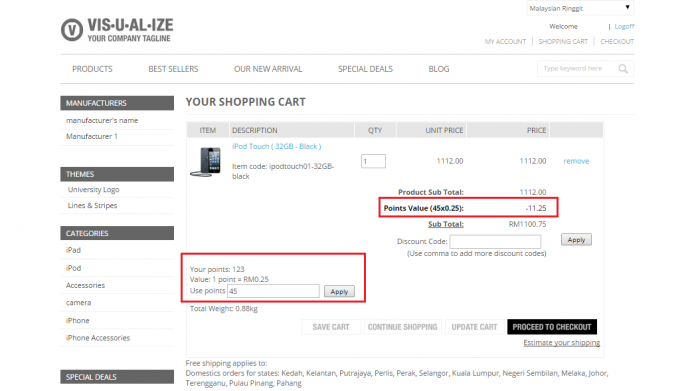 This feature only available for webShaper sohoStore and bizStore package. Select the Product item you would like to add a Sub-products to. Click Options and select Manage Products. Click Save after adding your desired option. Under Select Products Options, select your desired option attributes. Click Create Sub Products and add Product Options. Click Product Options. You can also edit their settings here. You should be able to see your sub-products with their corresponding options on your store front. 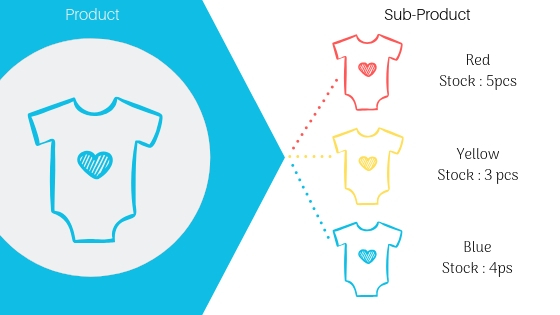 Go to our tutorial page to Create Sub-Products with Option for more information.